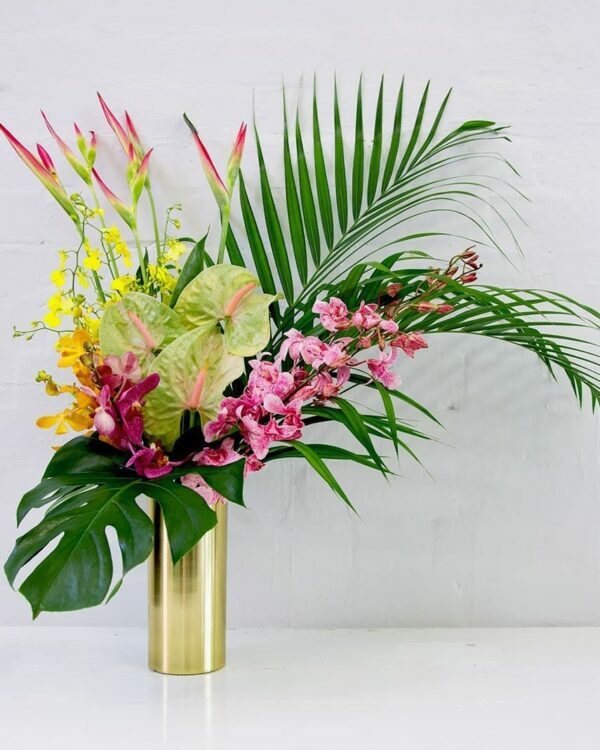 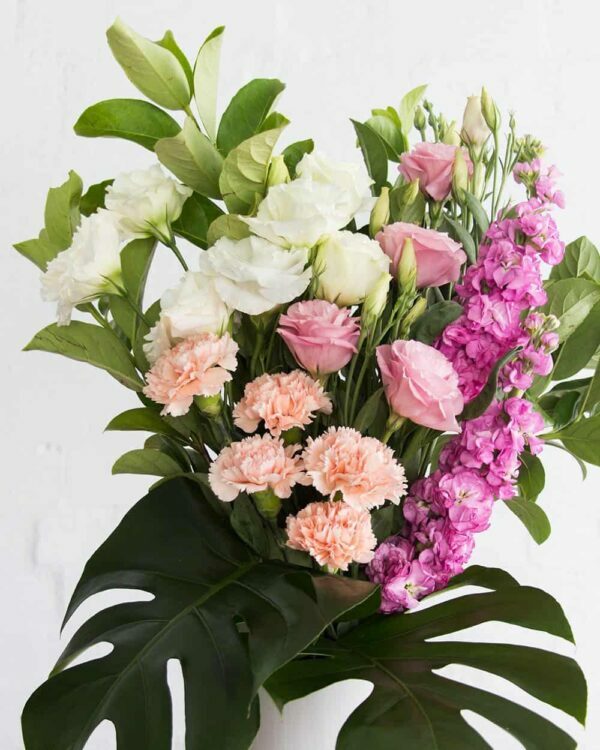 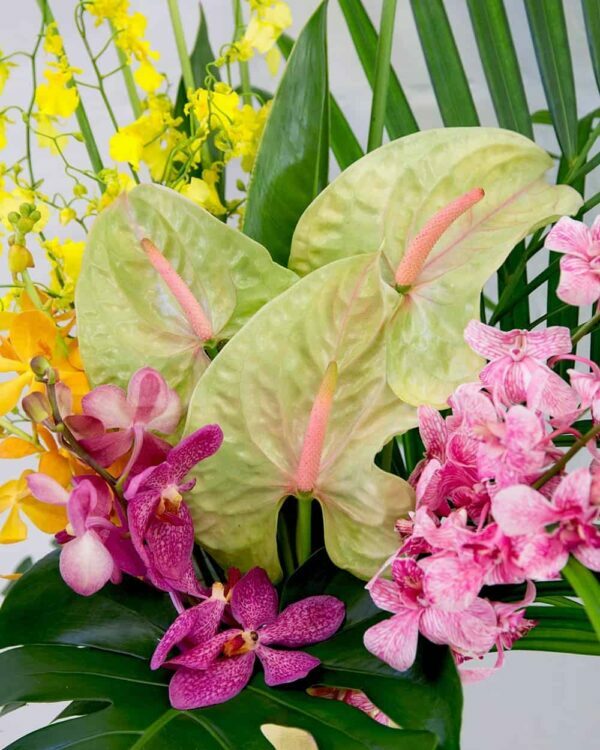 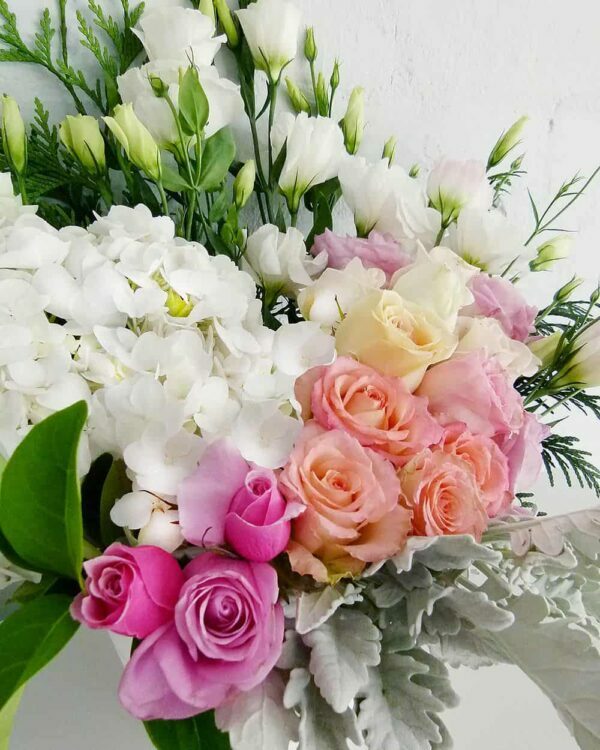 Send a flower bouquet from our range of elegant contemporary floral designs. 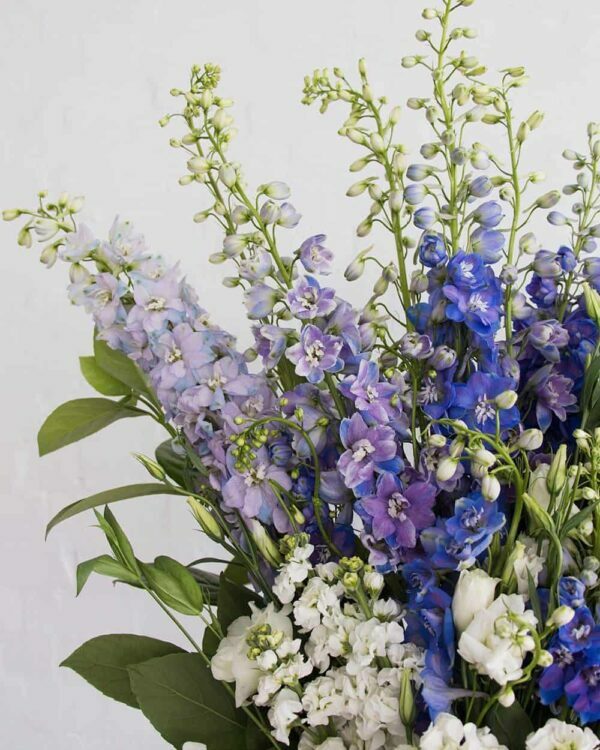 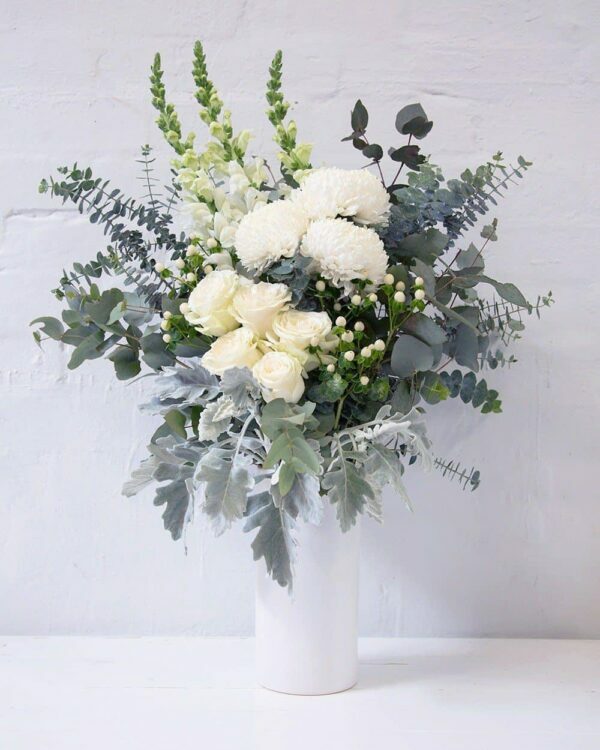 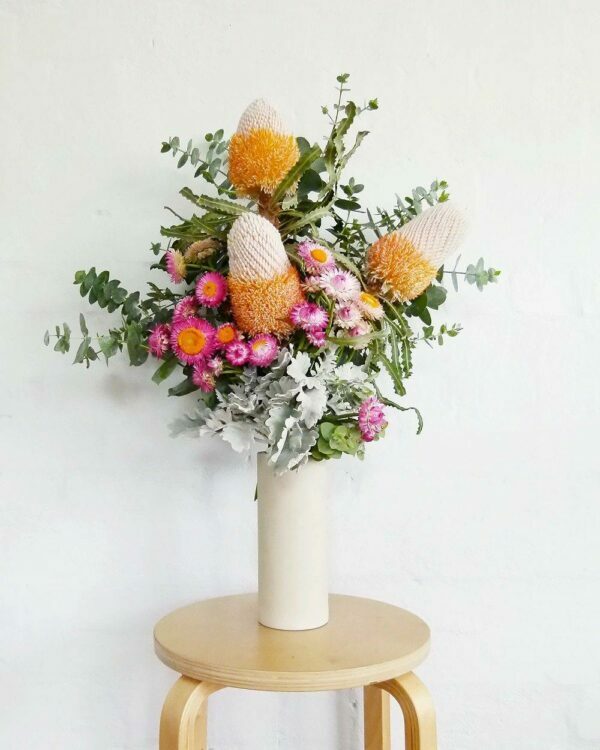 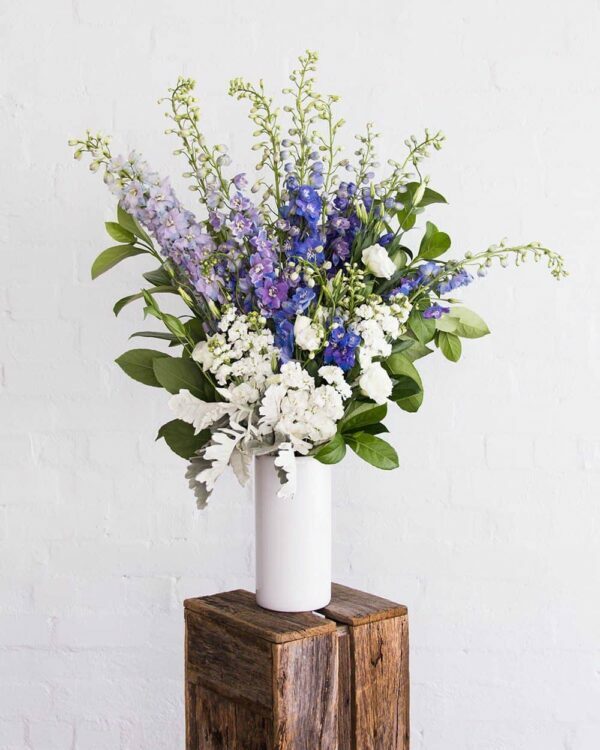 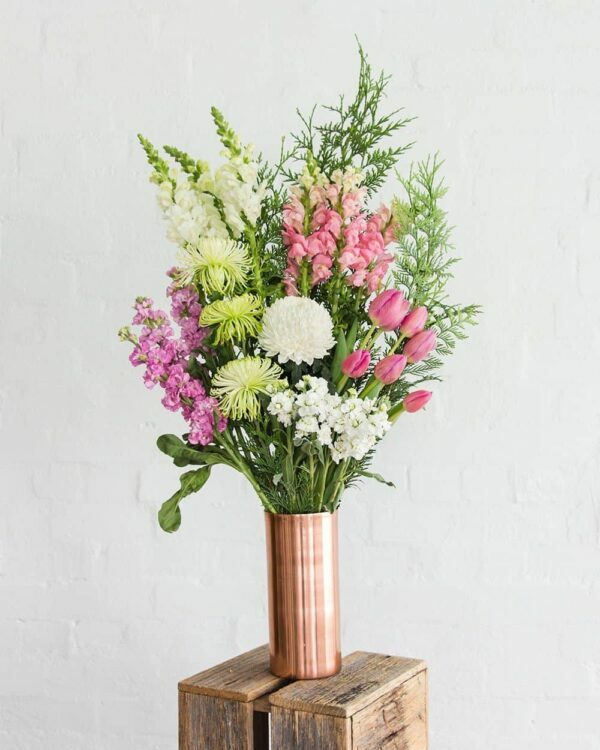 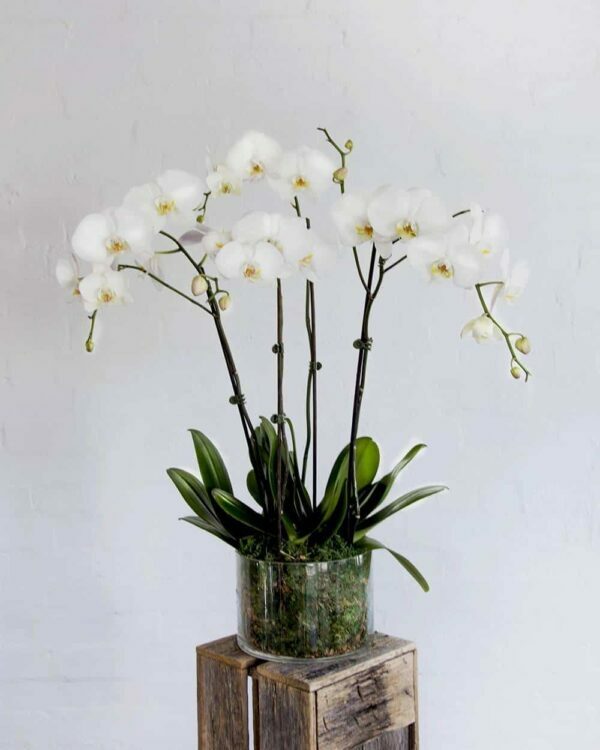 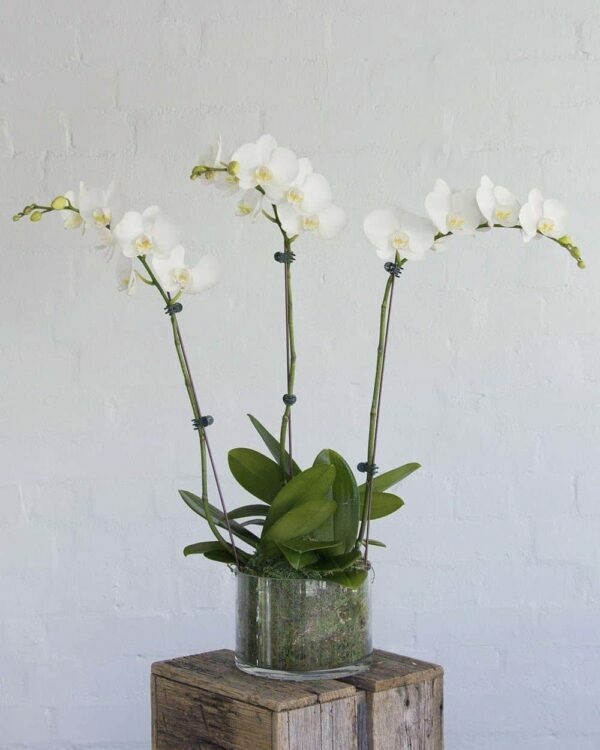 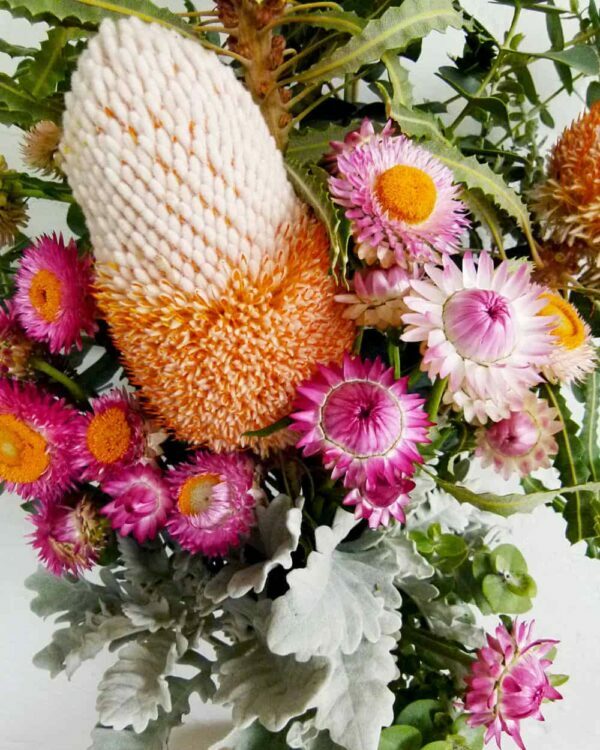 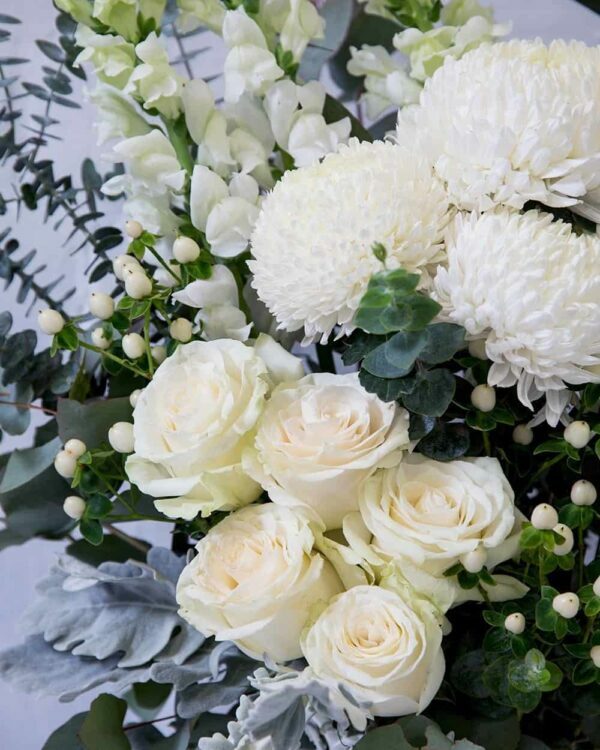 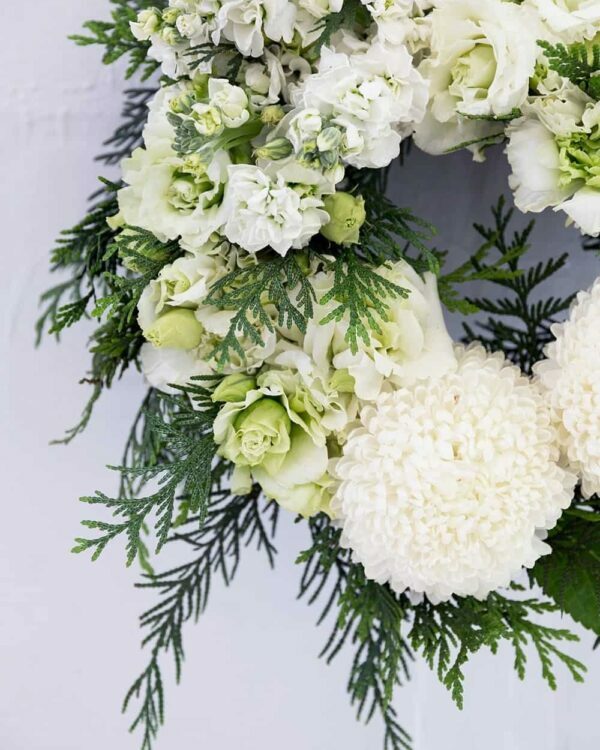 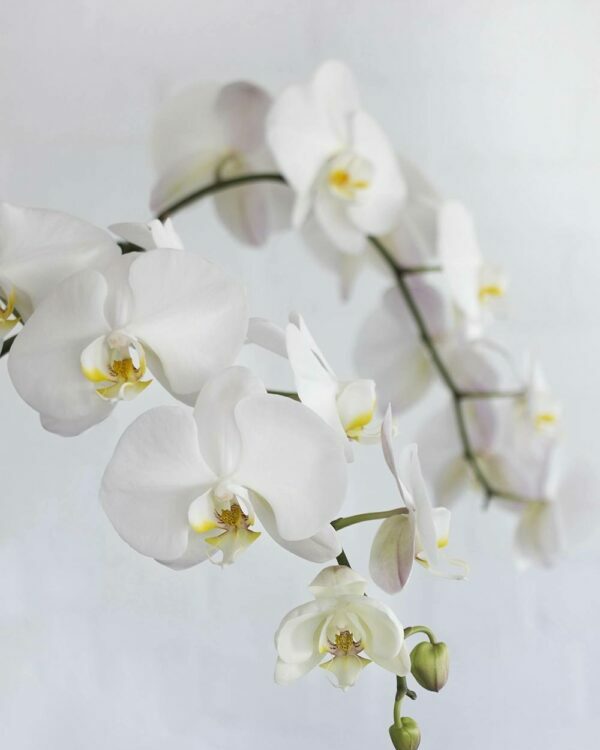 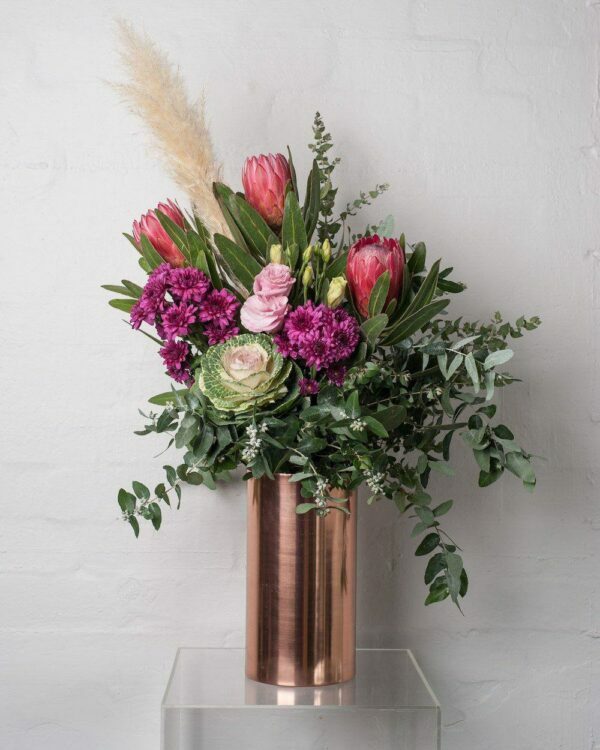 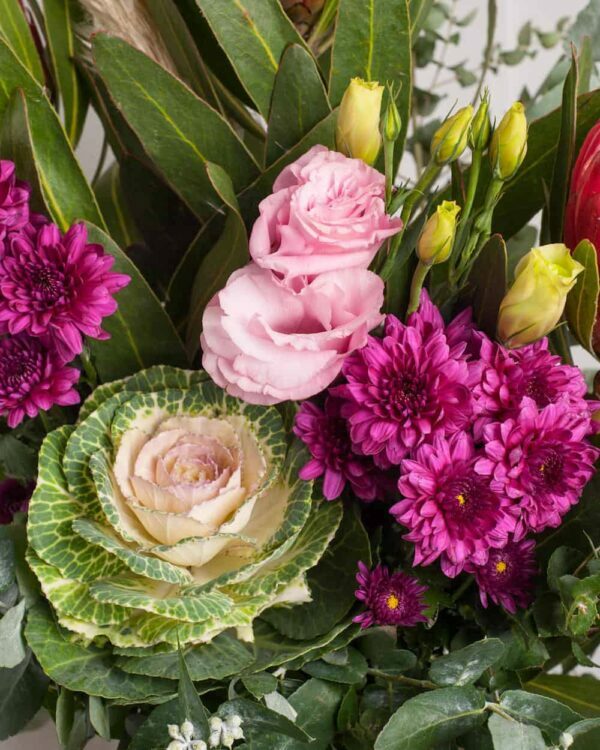 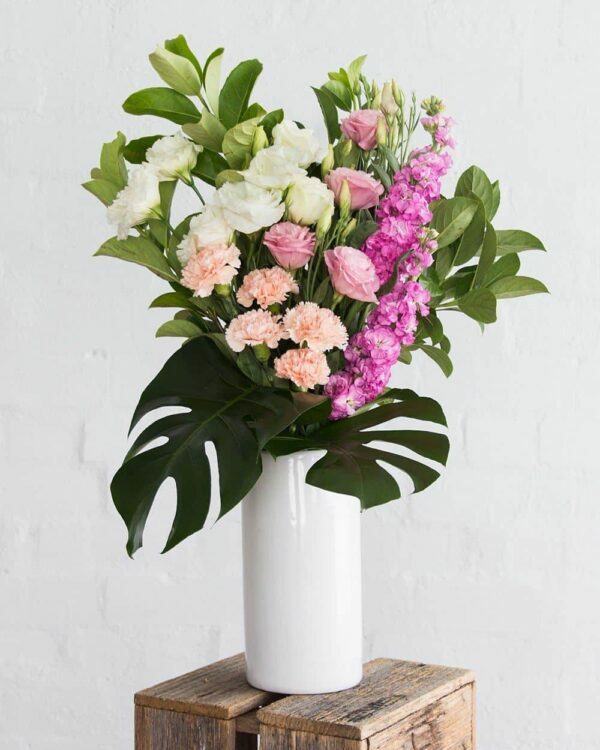 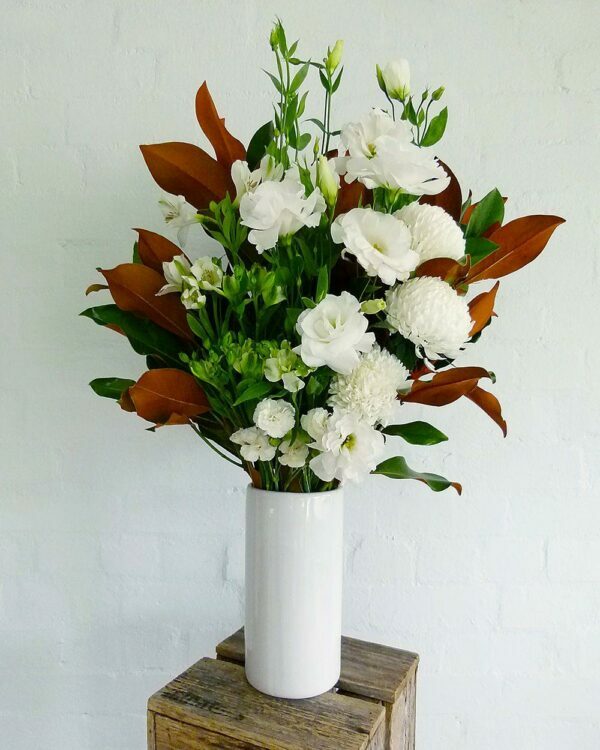 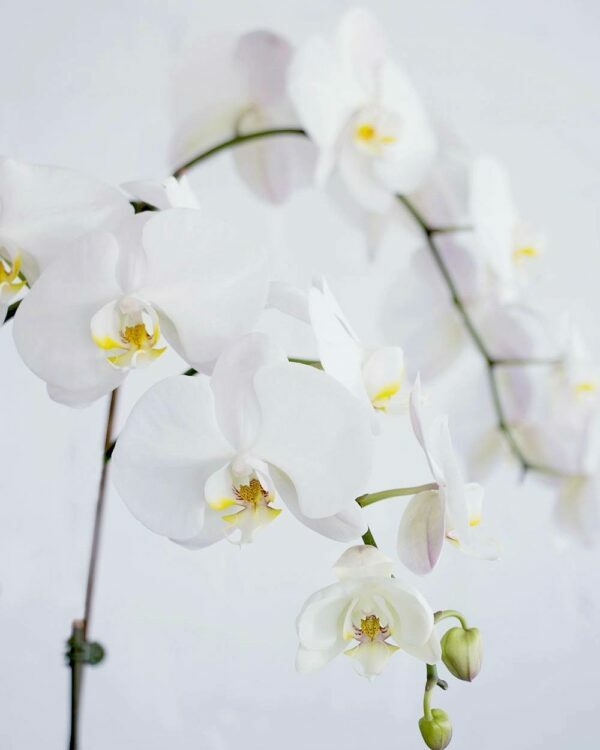 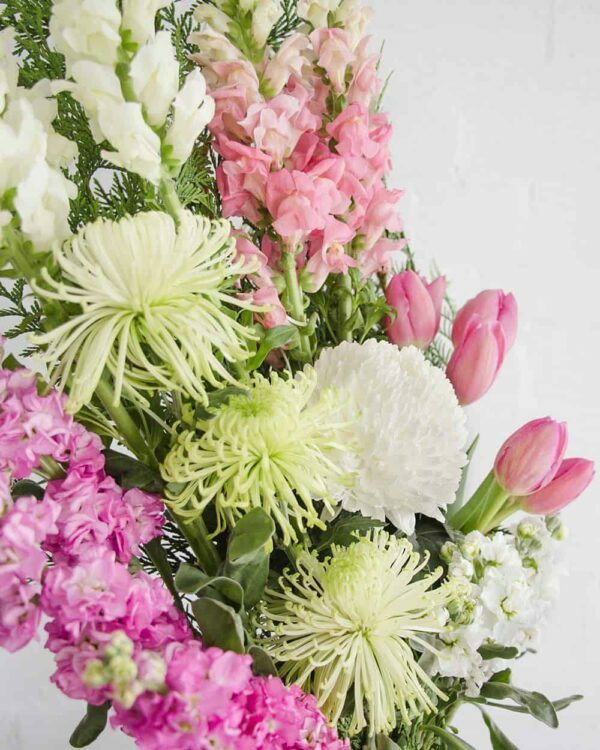 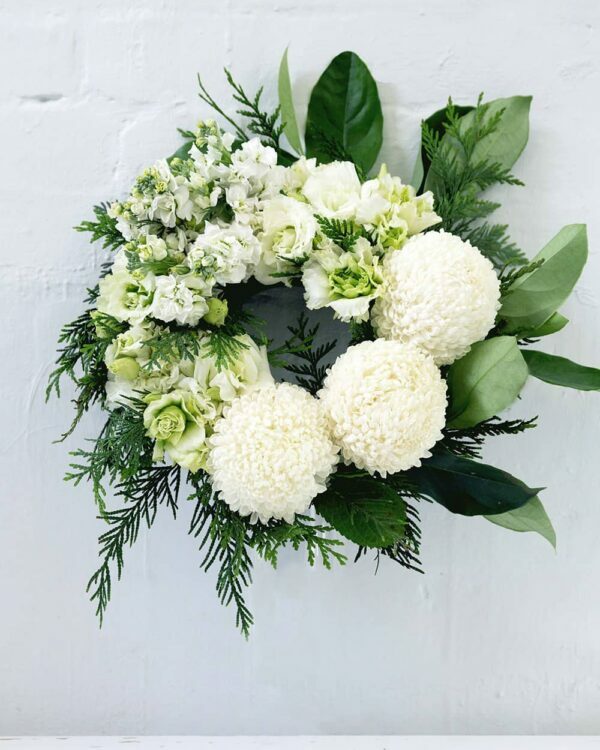 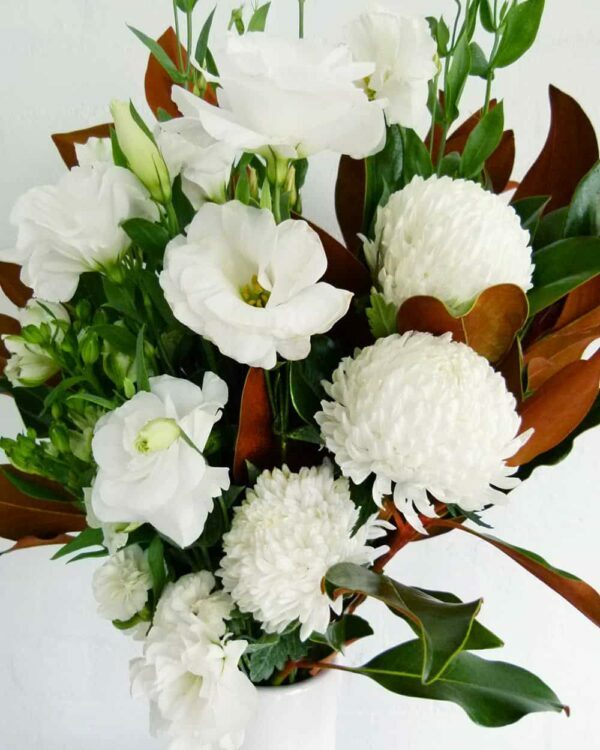 Our blooms are sourced fresh daily from friendly Australian growers. 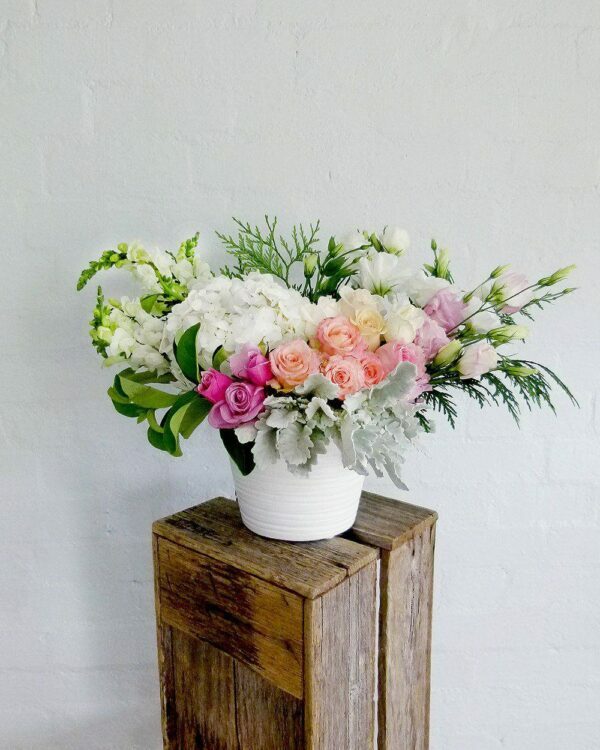 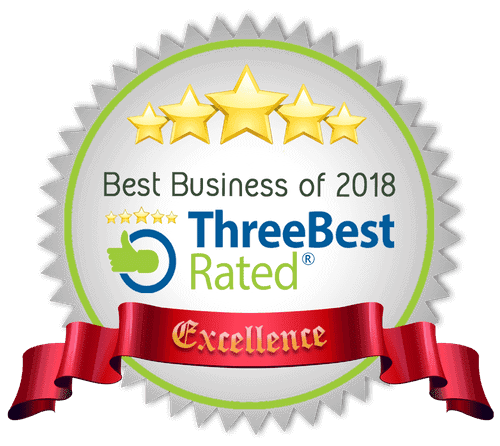 Same day delivery to 850+ suburbs in Melbourne & Sydney.